NEW ORLEANS –The Idea Village announced on Thursday, September 8th that Cleargistix, LLC was selected to participate in ENERGYx, a joint program of the Southeast Louisiana Energy Initiative and The Idea Village. ENERGYx is a 12 week accelerator program for Louisiana-based companies operating in the oil and gas industry. 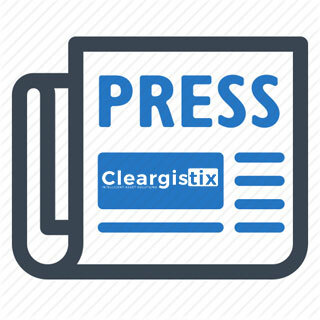 “Cleargistix is honored to be chosen from a highly competitive field of applicants for the ENERGYx Program. 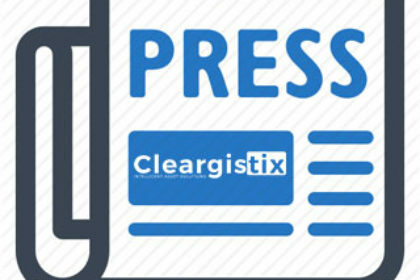 ENERGYx’s mentoring, business consulting and experience-based guidance will provide the momentum to broaden our exposure as we take our solutions to the market,” said Steven Toups, President, and CEO of Cleargistix. “Our team has worked hard to craft solutions that are flexible and powerful, yet easy to use. We already witnessing how controlled field data collection, with precise routing and workflow, pay significant dividends to the oil field service companies,” said Rick Honsberger, CTO. Founded in 2000, The Idea Village is an independent 501(c)3 nonprofit organization based in New Orleans that provides direct service to high impact entrepreneurs, convenes the ecosystem through New Orleans Entrepreneur Week, and supports initiatives that strengthen our entrepreneurial infrastructure. The Idea Village received a Gold Excellence award from the International Economic Development Council for our Entrepreneur Season model in 2012, and the organization was recognized as a top-three entrepreneur ecosystem developer in 2014 by the Global Innovation Summit.